Chatroulette is a famous random chat website with thousands users. You can use this chat platform only through computers at the moment. 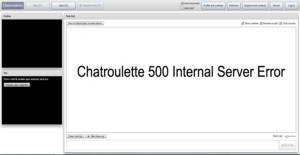 However while you connect to Chatroulette you can get 500 error at times. This is one of the common errors of Chatroulette. This error doesn’t occur because of you nor your computer. 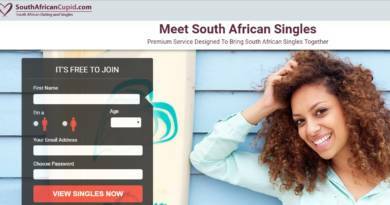 Internal Server Error is a problem which is related with Chatroulette itself. We recommend you to not to change settings of your browser nor your computer because of this error since all your changes won’t work at all. Unfortunately you cannot fix Internal Server Error. Chatroulette developers should fix it. All you need to do is waiting and rejoin to the website when it is up. What are reasons of Internal Server Error? Actually the reason of 500 internal server error is unknown for the user of the websites, only developers can figure out problems through checking logs. There can be many reasons of HTTP 505 errors. However this problem is related with the servers of Chatroulette.